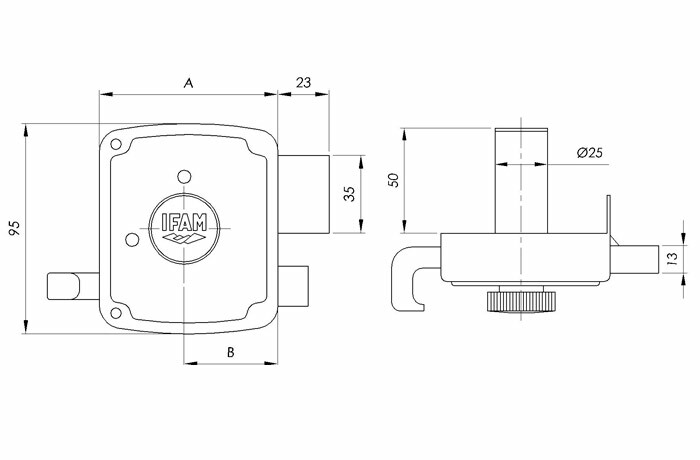 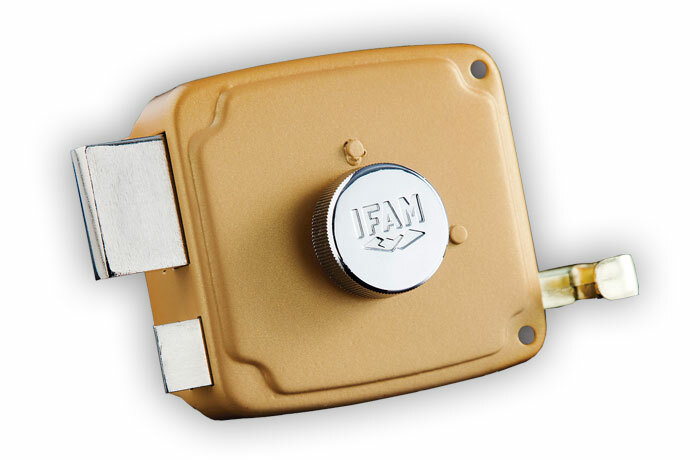 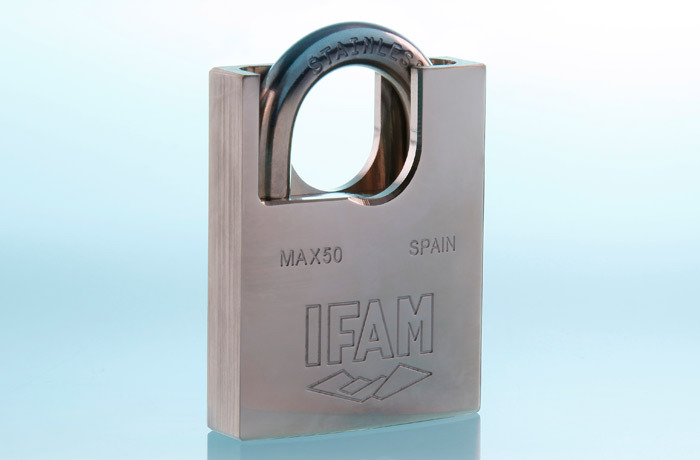 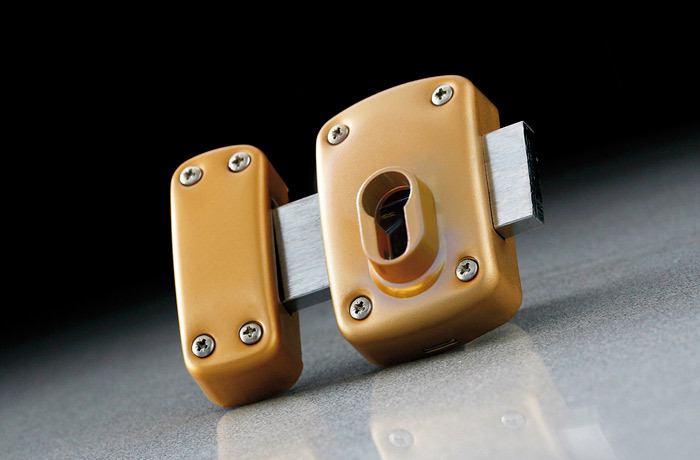 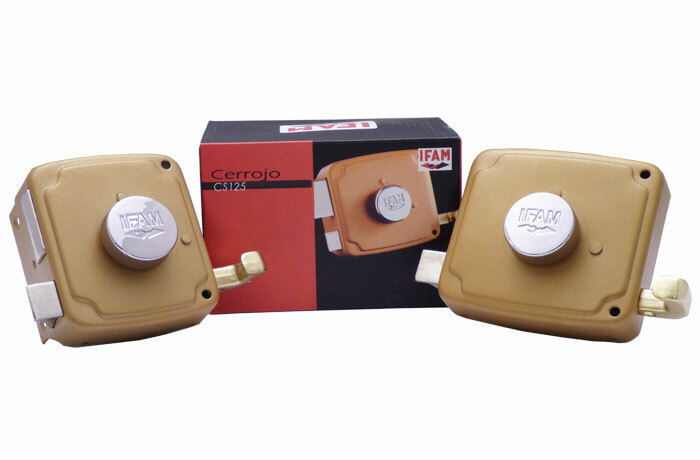 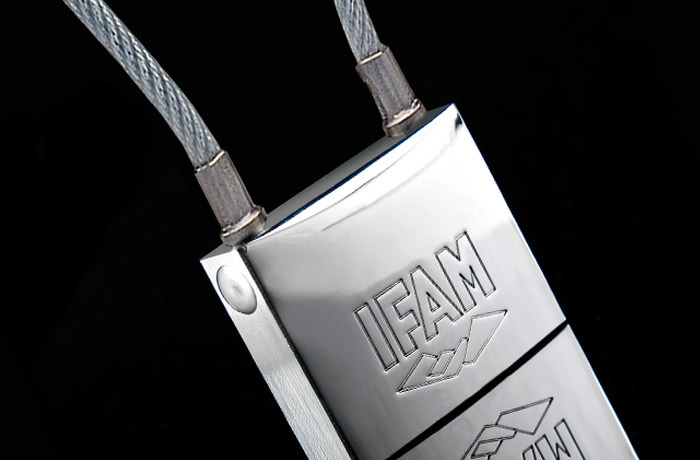 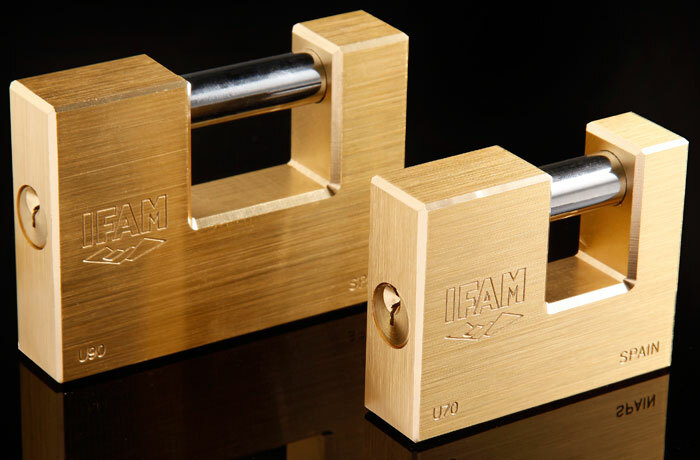 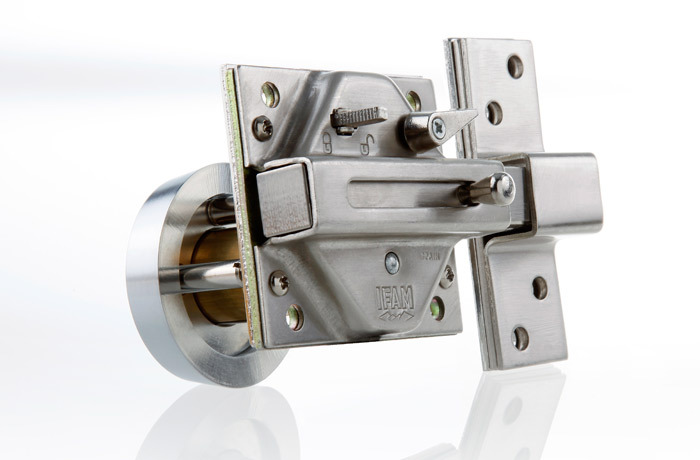 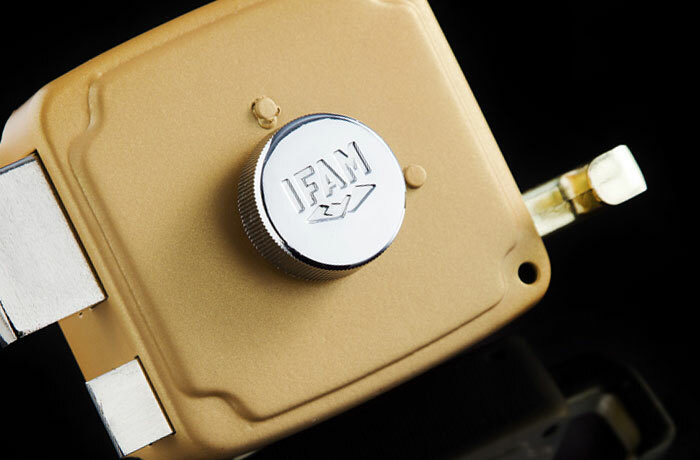 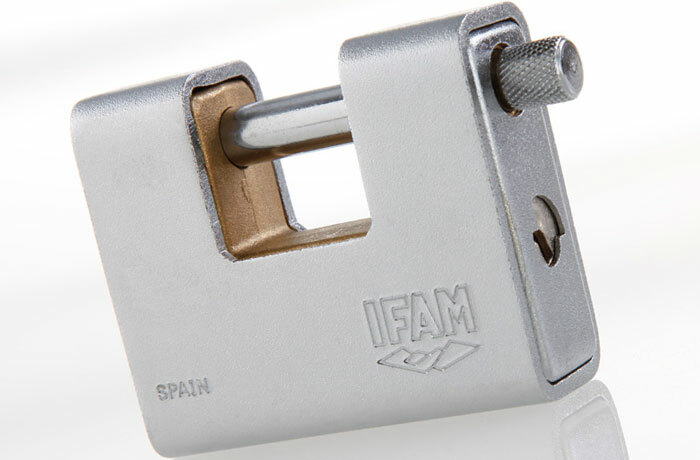 The CS125 lock by IFAM combines a cylinder lock and a latch operating handle, which provides a more comfortable use. 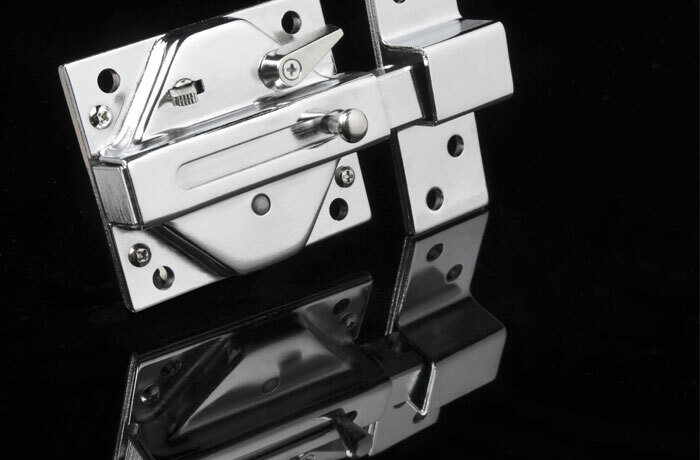 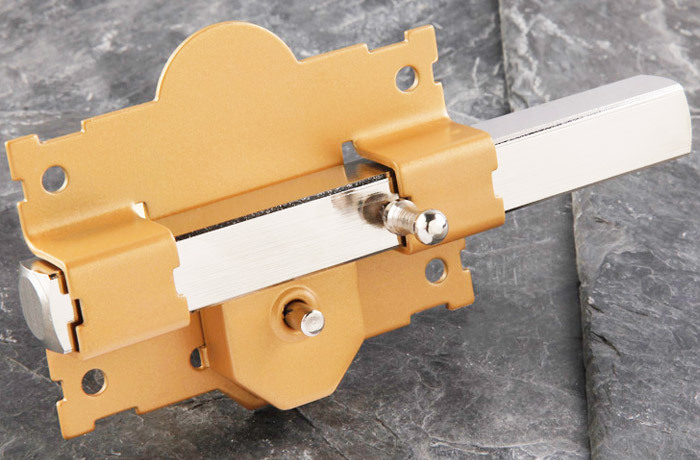 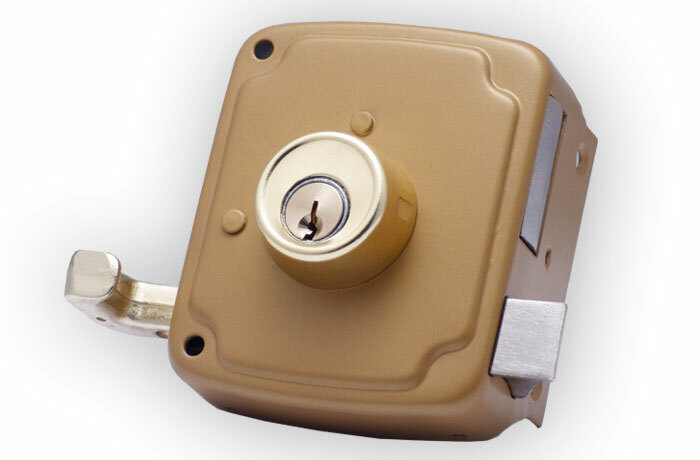 Available in two different sizes (80 and 100 mm), this lock is suitable for both left-hand and right-hand doors. 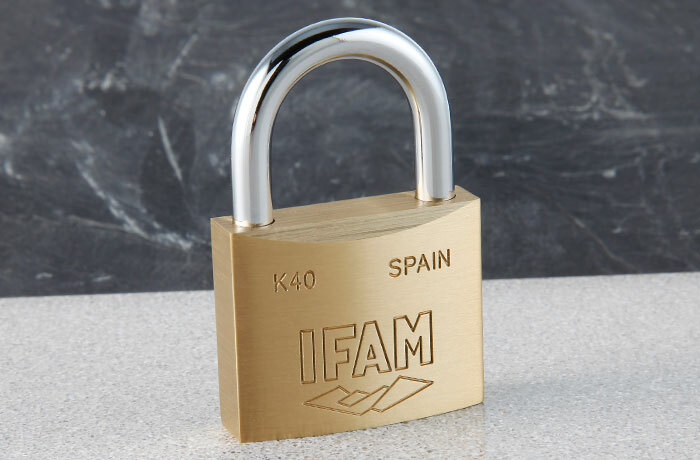 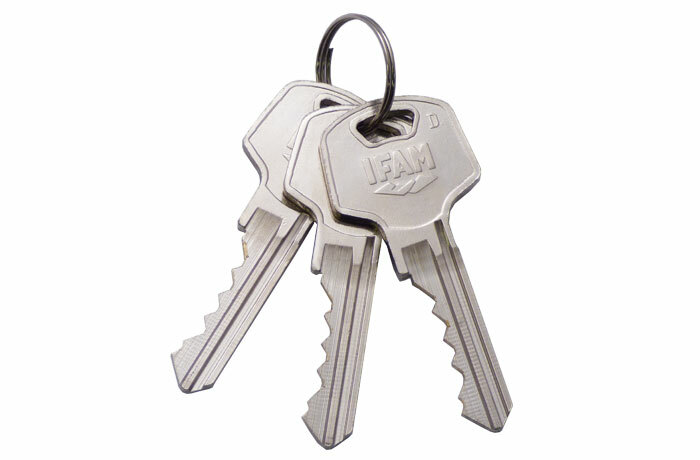 In adittion, its key is compatible with an important amount of IFAM’s security products. 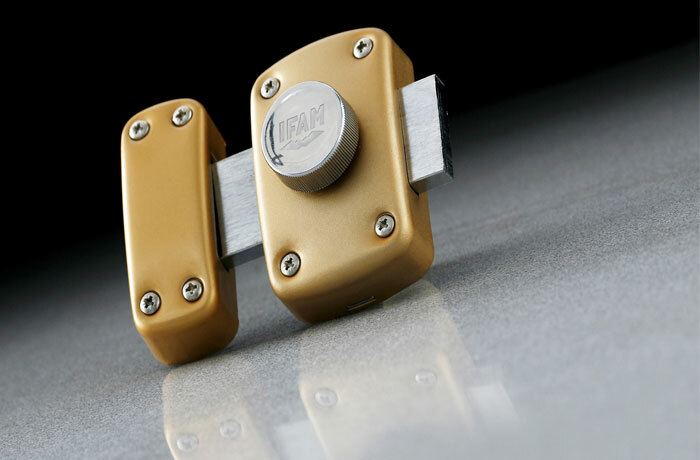 – Suitable for left-hand and right-hand doors. 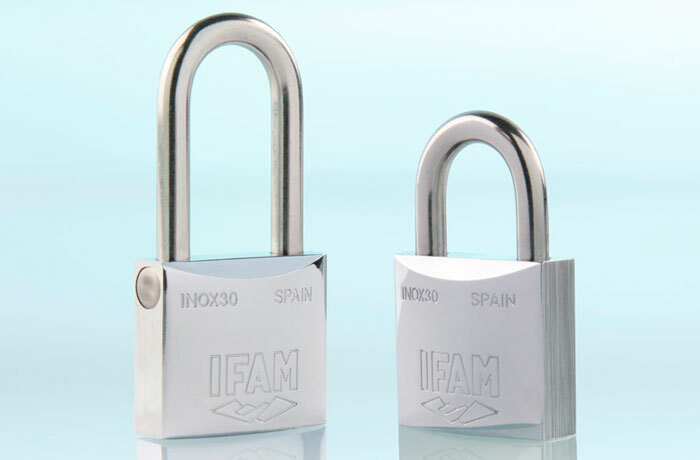 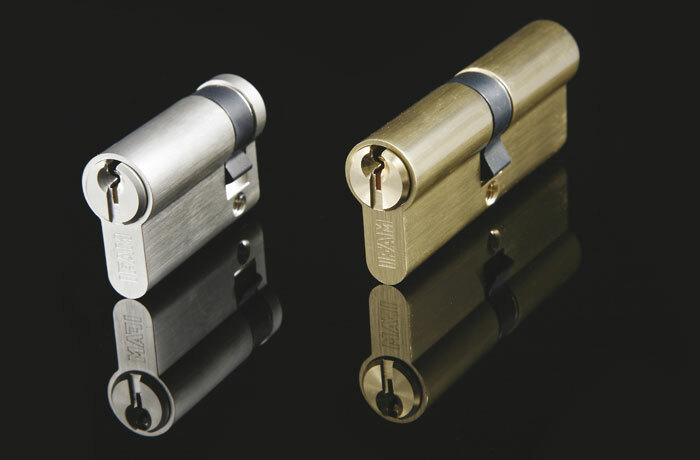 – Key compatible with: D Series cylinders; Inox50, Max50, K50, Armoured Series and U Series padlocks; CS126 lock.